Clarence Seedorf interview. I LOVE THAT MAN. 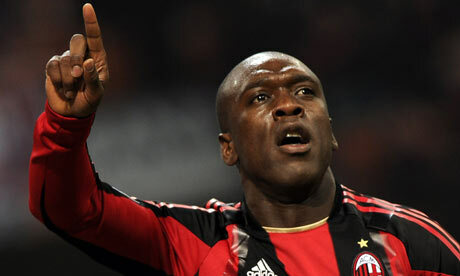 Clarence Seedorf | admin | May 1, 2010 7:58 am | Comments Off on Clarence Seedorf interview. I LOVE THAT MAN.